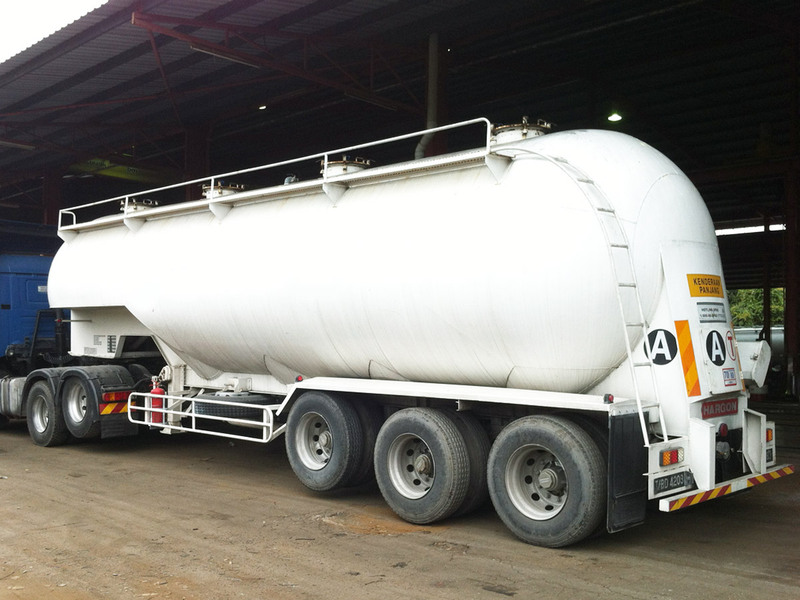 We manufacture all kinds of commercial tanker, range from bulk feed, cement, flour, sugar, chemical, etc. On top of this, we also provide after sales service. 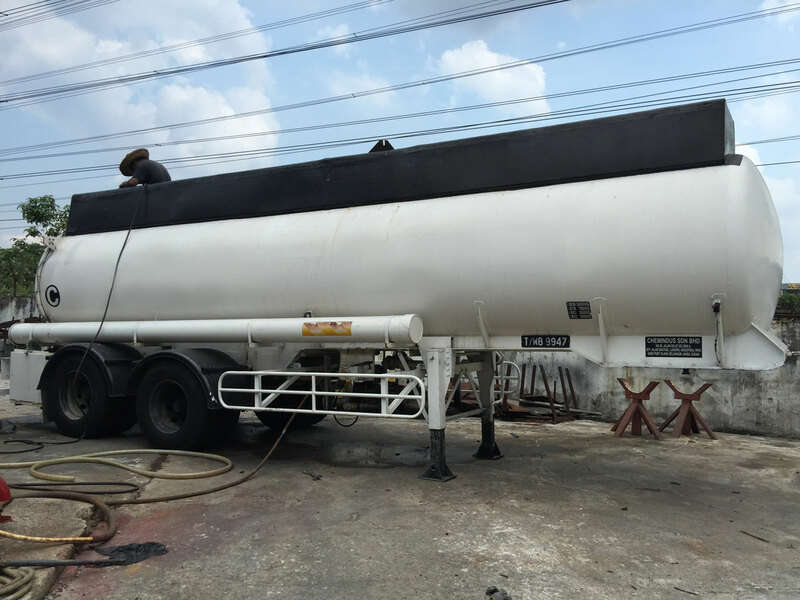 Are you planning to get a commercial tanker for your business? 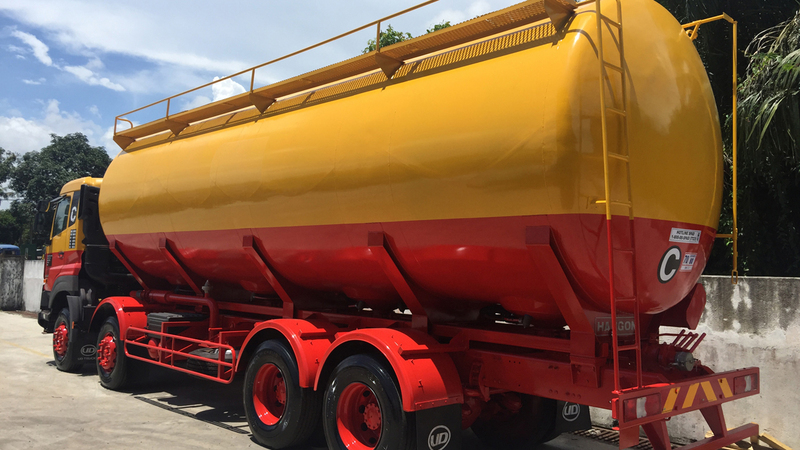 Apply below for a free consultancy session with one of our tanker specialist consultants. Our specialist consultants are deeply experienced, efficient, flexible and wholly focused on the benefit and value customers achieve from business solutions.